The Customers’ Appointed Person must have the knowledge, understanding of and training in all aspects of the lifting operation. The Crane Owner must supply a competent operator and a crane fit for the intended purpose. 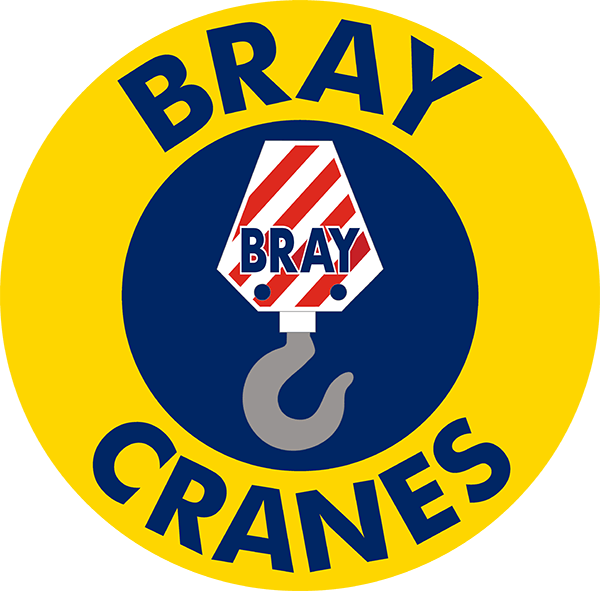 BS7121 – Safe Use of Cranes gives a full description of such duties. In summary: under a CPA Crane Hire agreement, it is the Customers’ responsibility to fully plan, control, supervise and insure the crane operation and personnel. Under the terms of a standard CPA Contract Lift, the crane/equipment, operator and all personnel supplied with the crane (including the Appointed Person) are the responsibility of the Crane Owner. It is important to note that a CPA Crane Hire agreement only becomes a CPA Contract Lift when the crane owner supplies the Appointed Person and hence, accepts liability for planning and supervising the lift. Under Contract Lift conditions, the Customer still retains certain liabilities and therefore must have the adequate Public Liability / Hired in Plant insurance in place at all times. Specifying the correct type of contract will ultimately improve safety and ensure that the correct system of work is adopted.